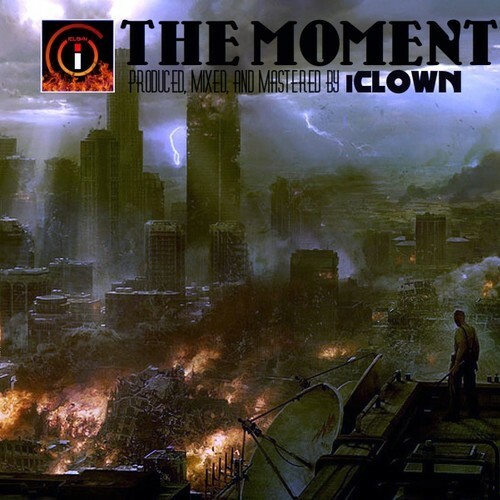 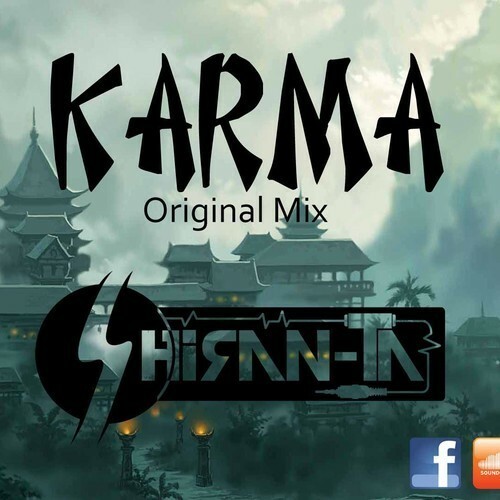 and this is a free DL too! 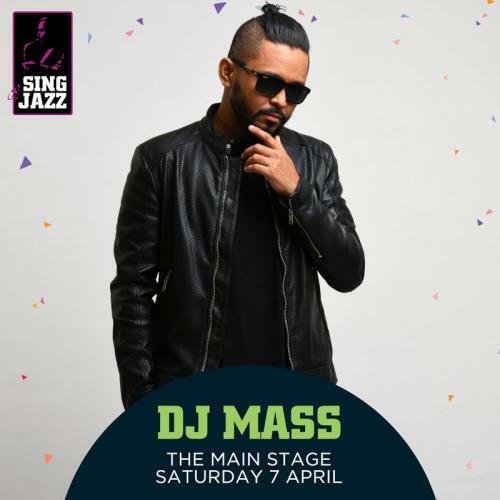 DJ Mass To Play At The Singapore Jazz Fest This Weekend! 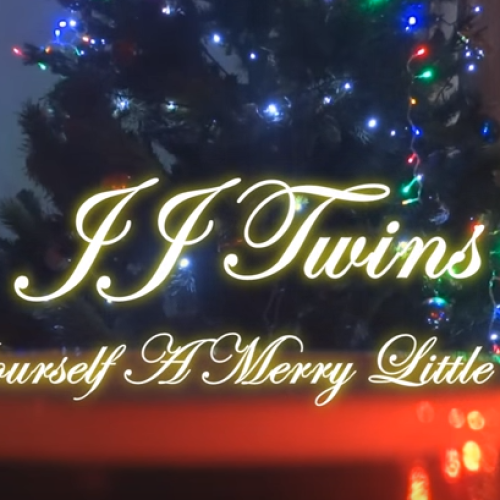 Jason & Julian are back with this – their take of a “Have Yourself A Merry Little Christmas” with a home made video too.